Always gotta be bringing us down! 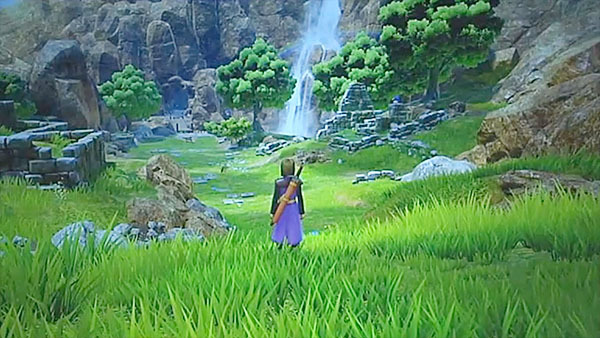 With the announcement of Dragon Quest XI comes the desire of all the fans to see the game coming west. That's what we all want to see, so we're all waiting to see it happen. 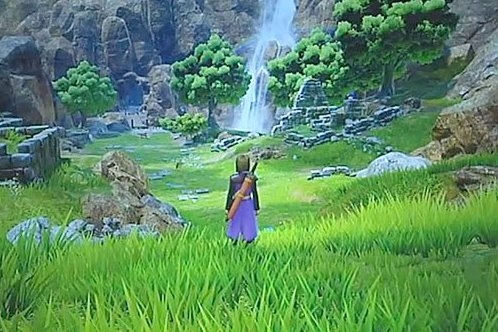 Of course, Square Enix has to burst our bubble by skipping an official announcement of Dragon Quest XI: In Search of Departed Time and making us wait. "I've been told the team will consider bringing DQ XI to the West as we've done in the past for other DQ games but I don't know anything else." So it's not like we can't hold out hope, but we can't have a concrete announcement yet either. That's pretty frustrating considering the huge following the games have in Japan. Right now, Dragon Quest XI is scheduled for a 2016 release in Japan to coincide with the series' 30th anniversary in 2016. It'll be the first in the series to go multiplatform, as well. Don't give up yet! That response definitely wasn't a no!